This section is a work in progress. Keep checking as we will add the videos as they are finished. Our office building below is quite small but useful as it serves our needs. Our mausoleum shown to the right of our office picture contains both crypts and niches. Due to their sizes, crypts may contain caskets and/or urns while niches only contain urns. 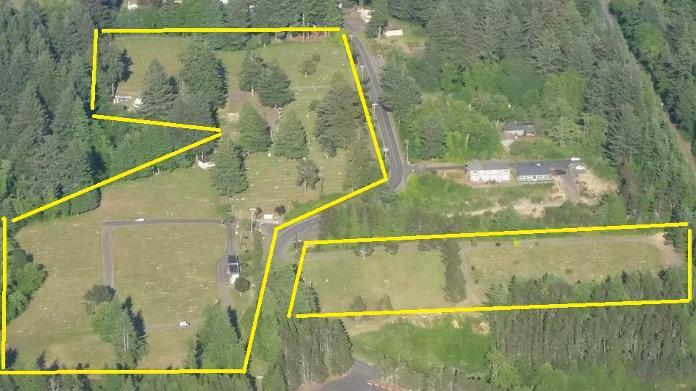 The picture on the far right shows our cemetery shop which is crowded with limited space as it holds all our maintenance equipment and supplies. You may know already, at Eureka Cemetery here in Newport, we have two veteran memorials on our property in need of lighting. We hold Memorial Day celebrations every year without any ready power for our amplifier or lights for our two memorials and flag pole. We use a portable generator temporarily during the ceremony but we would like a more permanent solution for both power and lights. In order to properly fly our flags on Memorial Day along with any other day when flags are flown through the night, we would need lighting. We would like our two memorials lighted year round. We have obtained a local contractor bid for lighting installation along with the costs for the PUD to install the line totaling $6,000 together. If possible, we would like to have everything installed and running by Memorial Day, May 30th this year. We are asking for your help to fund this project. We are truly a 501(c)(13) Non-profit organization and as such, all contributions to Eureka Cemetery are tax deductible. I have displayed photos of our two memorials above and request your help in our plea for the installation of permanent power and lights for these memorials. For more details or information, please call 541.265.7282 or visit our contact us page on this website . Thank you. 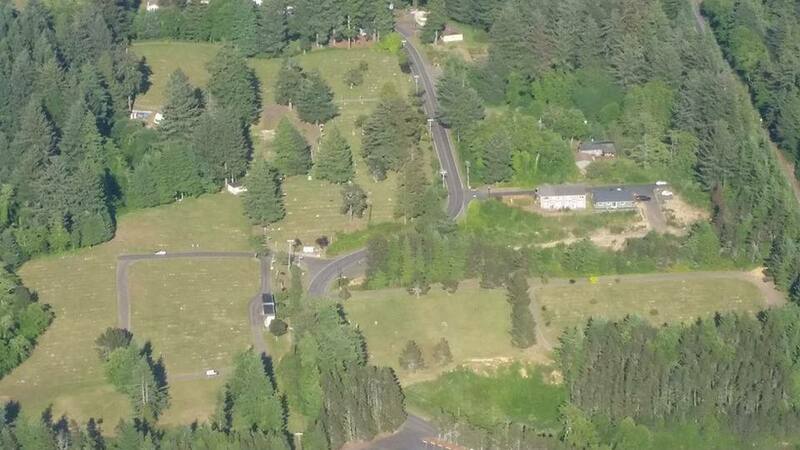 In the following sections, we will show the different areas of our 22 acre cemetery. These sections are work in progress as we will be adding pictures as time goes on. Scattering Garden ~ Cremated remains may be scattered in this area with permits. Monument markers are optional.